The video slider below highlights a wide variety of my recent music productions and projects (both VSN and Palette Music • Studio • Productions). Links and more specific information on some of those artists projects are available below the slider. 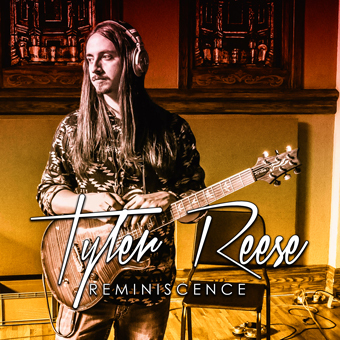 CLICK HERE to listen to Tyler’s “Reminiscence” Album. 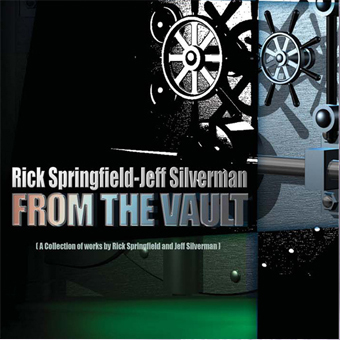 Production, Arranger and Digital Editing by: Jeff Silverman. Release on Frontiers in 2016. “I Wish I Had A Concrete Heart” (aka “Concrete Heart”) came to my attention years ago through my friend and colleague, Niclas Lundin. When I presented the song to Rick, I was not only thrilled to see him record this song, but to also work on it and the entire album. Produced and arranged by Jeff Silverman and Aeone. Mixed, Mastered, Engineered and Digital Editing by Jeff Silverman at Palette MSP and VSN- Nashville, TN. Recording of Aeone’s vocals and music at Angleterre Music Studios – Los Angeles, CA by Aeone. 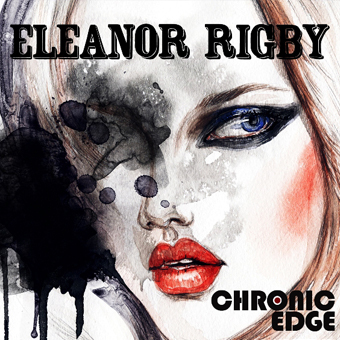 Released on Palette Records, July 2015. Click to hear more on Aeone and other artists on Palette Records. 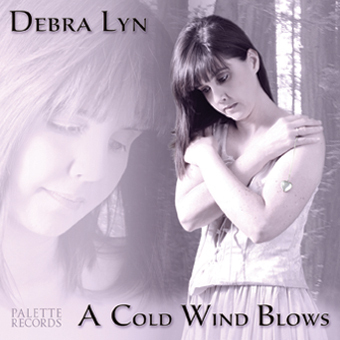 Click to hear more on Debra Lyn! CLICK HERE for more on Palette MSP. Produced, Mixed & Mastered by: Jeff Silverman at Palette MSP and VSN. 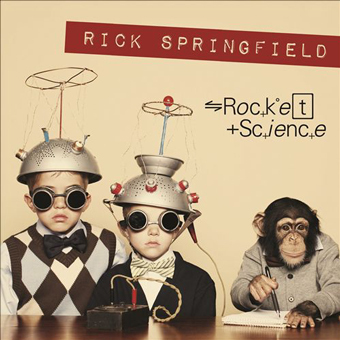 Produced and performed by Rick Springfield and Jeff Silverman. 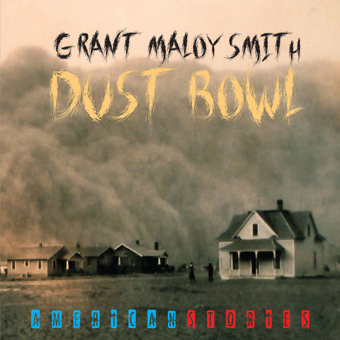 Recorded and Mixed by: Jeff Silverman at Palette Studio (MSP), Los Angeles, CA (tracks 1-11). Digitally Re-mastered by Jeff Silverman at Palette Studio (MSP), Nashville, TN. 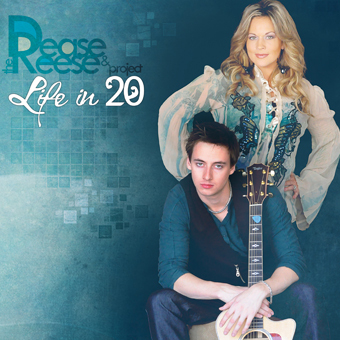 Release on Frontiers Records, 2010. CLICK HERE for more on graphics and credits. Produced, Arranged, Mixed and Mastered by: Jeff Silverman. 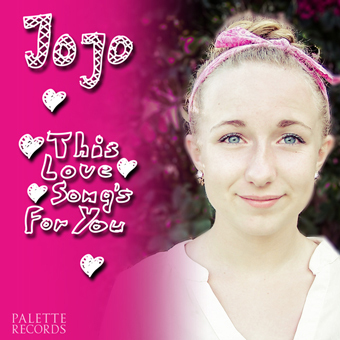 Written by JoJo, Debra Lyn and Jeff Silverman.